Mark your calendars — it's only three months away. Winter is coming, as Game of Thrones has been telling us for years — but the show's final season is coming first. Before the weather turns cold again in the southern hemisphere, fans of the epic HBO series will be able to discover how the popular series wraps up, so mark your calendars accordingly. After leaving everyone hanging for the entirety of 2018, HBO has announced that Game of Thrones' eighth and final season will hit the small screen on April 14, 2019, US time — so Monday, April 15 in Australia — nearly two years after season seven premiered in July 2017. If you're eager to get your fix of the series' staples — that is, battles, bloodshed, betrayal, bare chests, family bickering, Jon Snow knowing nothing (including about his long-lost aunt) and plenty of dragons — then you can start counting down the days: there are 90 to go. 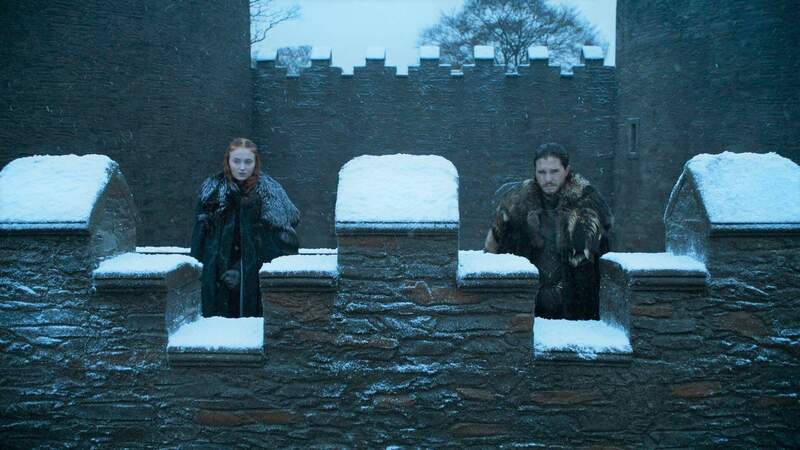 HBO revealed the launch date this morning at the end of slightly creepy new teaser, featuring Jon Snow and Sansa and Arya Stark in the crypts of Winterfell. They're faced with the talking statues of Lyanna, Catelyn and Ned Stark, and look set to battle White Walkers, but you can watch it all below. You can check out the other season eight teasers here. Of course, we all know that this isn't really the end of the world created by author George RR Martin — and no, we're not talking about the now seven-year wait for his next book in the literary franchise, The Winds of Winter. A prequel TV series to Game of Thrones is in the works, set thousands of years before the events we've all be watching since 2011, with Naomi Watts set to star. Come next year, you'll also be able to tour original GoT filming locations in Northern Ireland.